NeoLoad (from Neotys) is a performance and load testing system that lets you record application performance by a number of ‘virtual users’ and measure the performance against specified Service Level Agreement (SLA) metrics for the application. When you use NeoLoad with SpiraTest you can report back pass/fail/caution by comparing the actual results against the specified SLA metrics. The Neoload load testing solution for RIAs, offers best-in-class capabilities, flexibility and efficiency with infinite scalability from the cloud, while providing pertinent analyses and full support for all new technologies including Flex, LCDS and RTMP. All this is backed by a dedicated team of Neotys professional services and support to ensure your success. 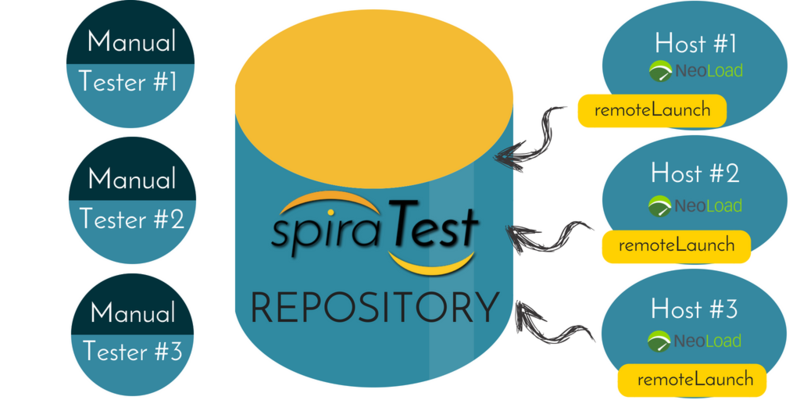 SpiraTest and RemoteLaunch have a plugin specially written for NeoLoad. The NeoLoad plugin will execute tests managed and scheduled in SpiraTest. 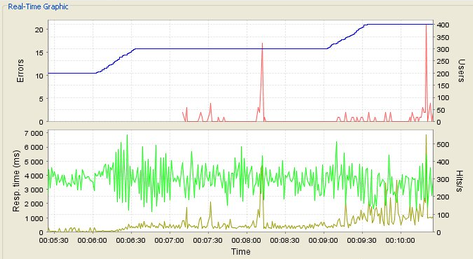 The tests are executed in NeoLoad and the results are transmitted back to SpiraTest for reporting and analysis. With SLA-level reporting, you can easily integrate performance testing into your project lifecycle. Rapise has out of the box integration with NeoLoad. This integration lets you use your existing Rapise test scripts that you have recorded and seamlessly convert them into NeoLoad performance scenarios. In addition, you can execute synchronized Rapise and NeoLoad tests so that you can test the performance of the user interface with Rapise at the same time as stress-testing the back-end services with NeoLoad. Neotys is the leader in easy-to-use, cost effective stress and load testing tools for RIAs. Since 2005, Neotys has helped over 1,000 customers in more than 60 countries enhance the reliability, performance and quality of their applications. Inflectra has partnered with Neotys to provide a complete, integrated, testing solution.